Medieval Madness Pinball game is one of the hottest games to date! 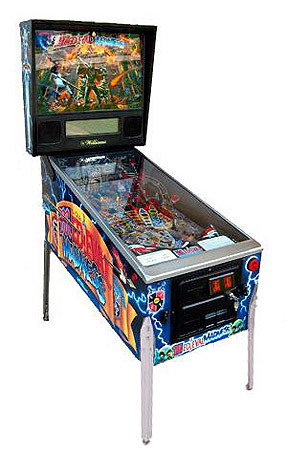 A whimsical adventure into the Renaissance world of pinball, Medieval Madness pinball has proven to be a hit for knights and maidens everywhere since its release in 1997. 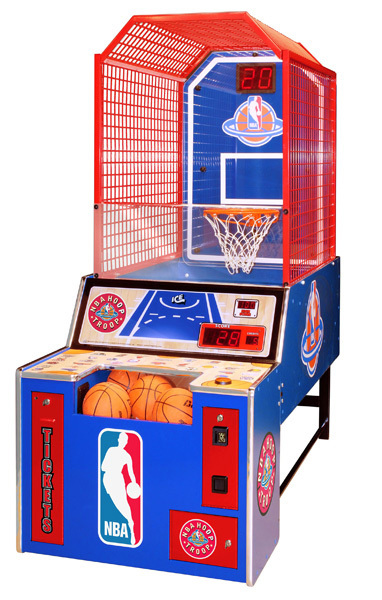 It is extremely popular game, among avid players and achieved widespread popularity among collectors. Everything you loved about the pinball is here! Storm the castles, slay fire-breathing dragons, defeat the evil trolls, rescue damsels-in-distress and win the battle for the kingdom! You will have no problem getting catapulted into this great game with its fast paced action, lights, sounds and wizardry. Suit up and get ready for battle!